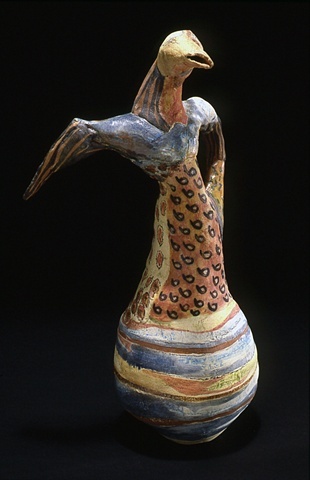 The work I made following my graduation from Camberwell School of Art and Crafts, London, was mostly inspired by animal forms and very colorful. 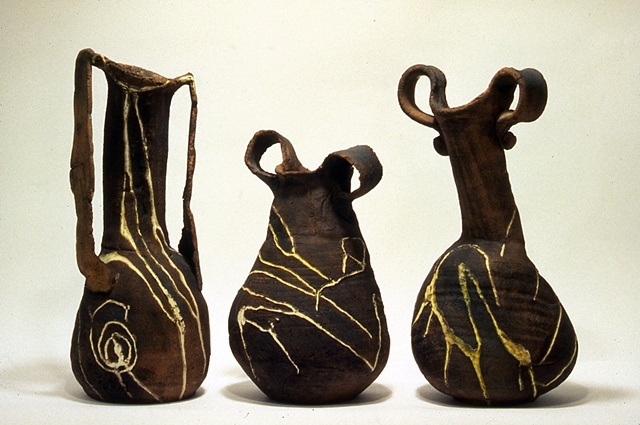 Later on when I lived in South Italy, my work was inspired by my environment, volcanic landscapes, and archaeology. 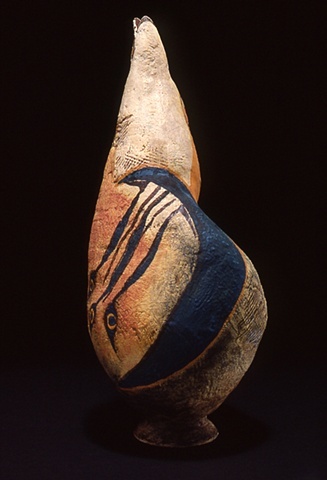 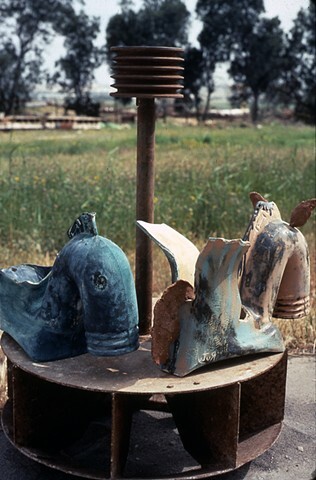 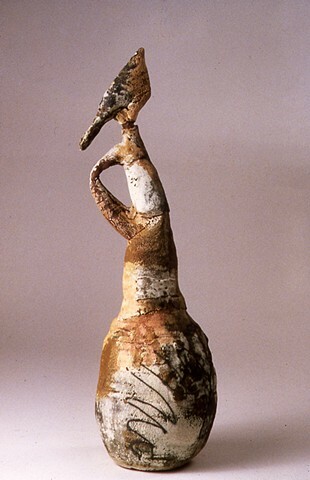 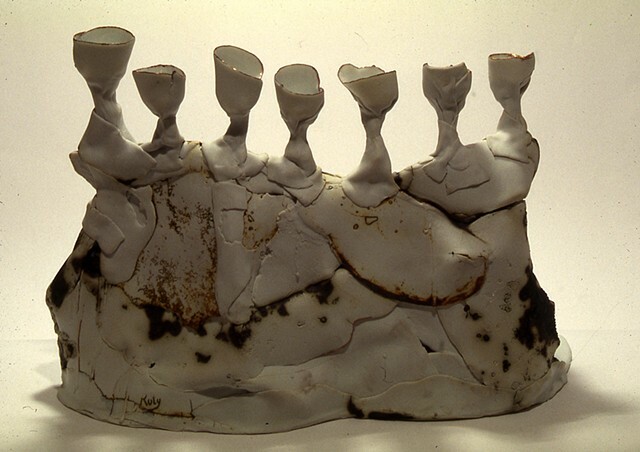 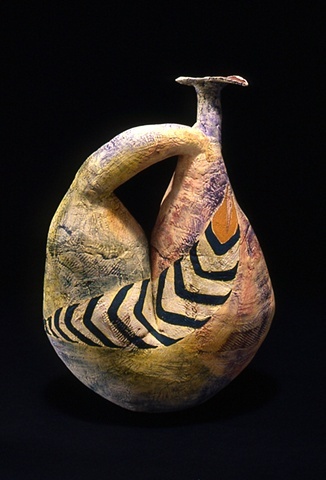 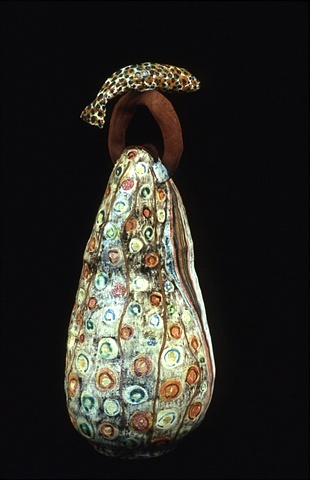 In the 1990s I participated in Ceramic symposiums in Israel and in Poland. 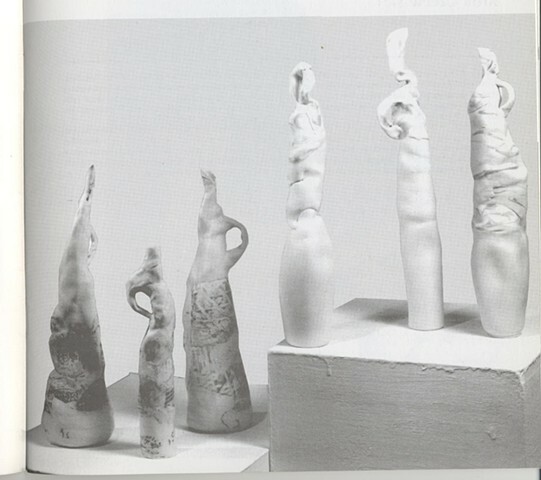 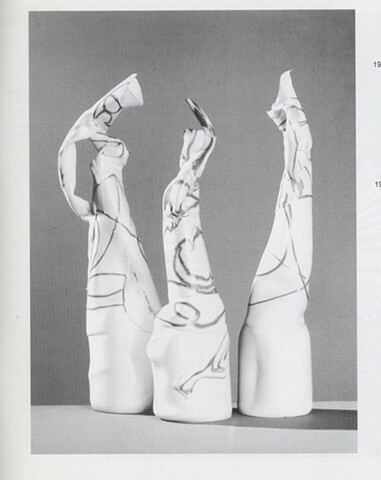 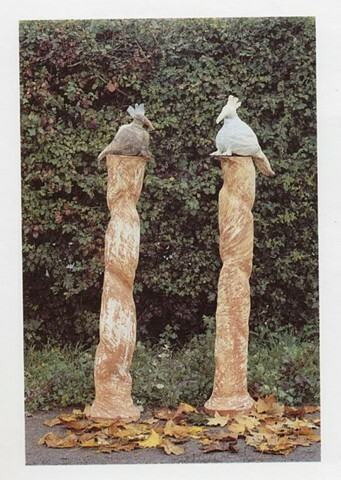 In1994 I participated in a porcelain symposium in Walbrzych, Poland, and made artwork in a porcelain factory.